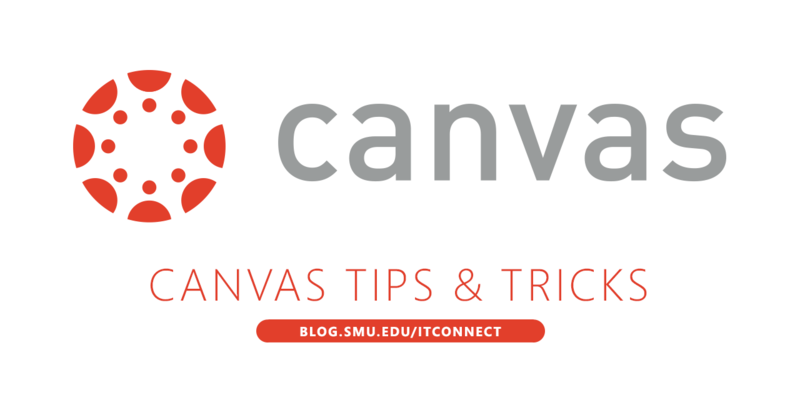 The process to put people and classes into Canvas is an automated one; whatever information is in my.SMU is what will be used to populate those users and roles into Canvas. There are several designations in my.smu that help to get people in their correct course and role, such as, Instructors, Co-Instructors, TAs, and students. All students, Instructors, secondary instructors, observing/supervising instructors, and students are enrolled every couple of hours throughout the week. If you need to add another instructor or TA to your course, ask your departmental admin (the same one that created the course in my.SMU) to add them. Just follow the guide below, to request the proper designation in my.SMU. If your “course” is not an official catalogue course, please contact the help desk for assistance.